One of my favorite operations was when we took one of the Navy's top divers out to sea for a test of a new free diving technique the Navy was developing. This diver's name was John Risk if I remember correctly, and if that was actually his name then he fit it well. I don't remember how deep he went, but when he surfaced he went directly into the decompression chamber that we were carrying on board. The day before John's test dive we had to pick him up at San Clemente Island, just off the San Diego coast, where he had been staying with other divers who were getting ready to restart the Sealab experiments. 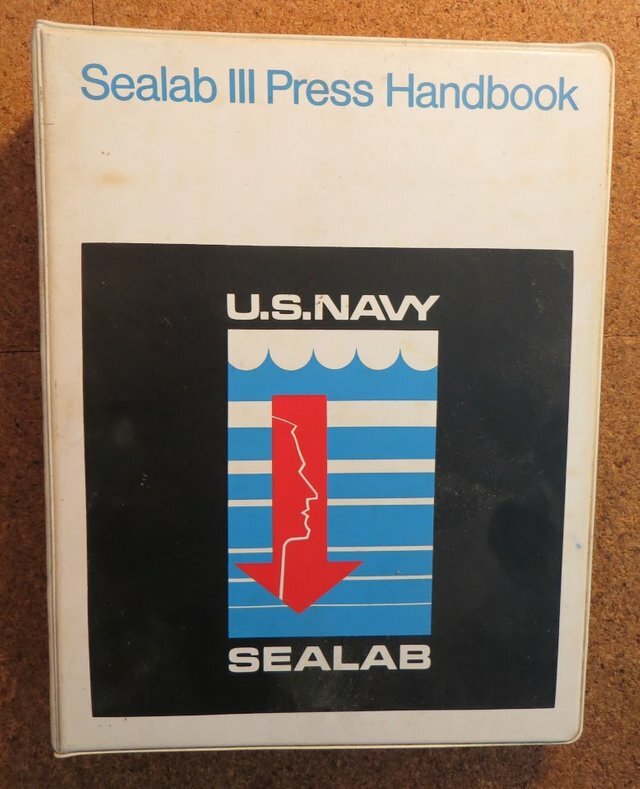 The Sealab project began in 1964, and according to their Press Handbook, "The SEALAB experiment is being conducted to evaluate techniques and equipment being developed to further Navy operational capabilities in the deep ocean environment." What they were doing was experimenting with saturation diving. 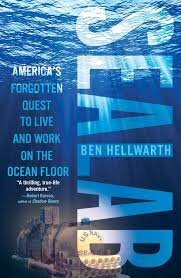 In other words, these men, who were called Aquanauts, would spend twelve consecutive days at a depth of 600 feet, and their home during that time was Sealab III, which was actually just a refurbished Sealab II. When we anchored at San Clemente to pick up Risk he was aboard Sealab, which hadn't yet been submerged for the experiment. I went over in the captain's gig to pick him up and was fortunate to be given a tour of the inside of Sealab. The main thing that I remember thinking as I moved through that crowded, sewer-tube-looking thing, was that there was no way I would ever volunteer to spend twelve days in this little tin can, even if it was still floating on the surface. These guys truly had the right stuff. 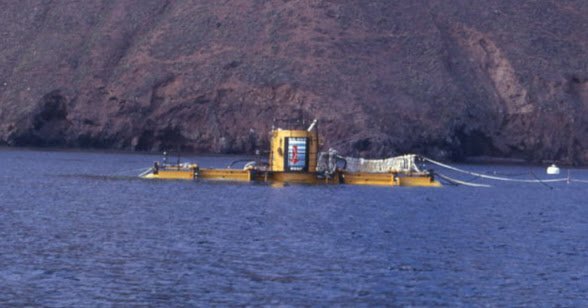 A few months later, after we had left San Diego on our voyage to the Atlantic in support of the Trieste's investigation of the Scorpion loss, we received word that one of the Sealab divers died during the set-up phase and that the entire project had been canceled. I never heard any more about John Risk, but I'm sure that he must have broken the Navy's record for a free dive. At least I like to think so. Interesting story. I'm totally with you on not wanting to be submerged in one of those things. Free diving would be just a hair less scary. But I guess if your name is Risk you might end up in that category of people who do jobs related to their last name. BTW, I just delegated 500 SP to you from my @coolenglish account. Your upvotes should be worth a bit more now. I read this book several years ago. It was full of fascinating stuff about the Sealab project, and the development of commercial deep diving. Highly recommended reading.